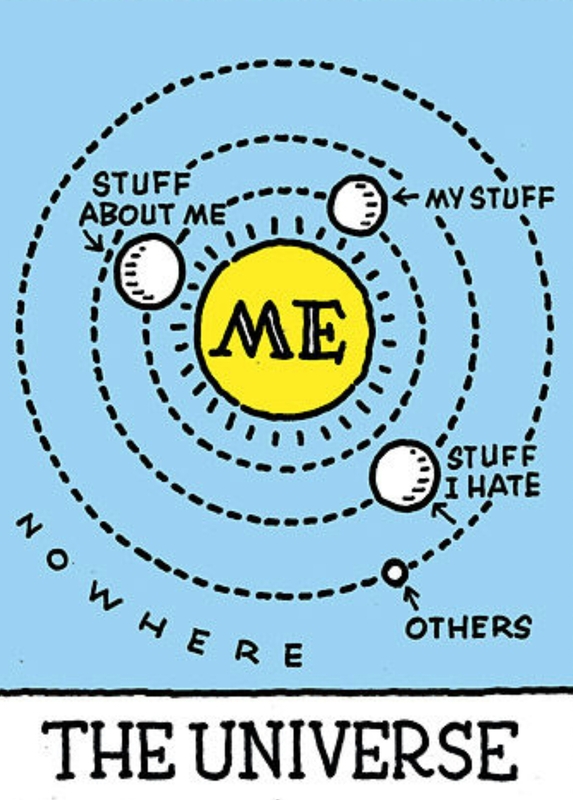 Are you really a Narcissist? 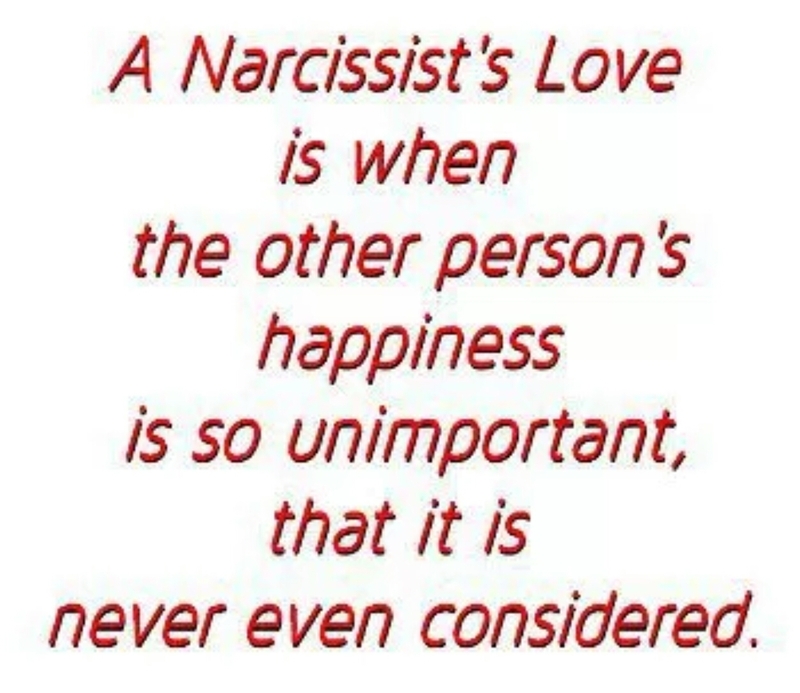 Are you really a Narcissist? Take the quiz that only a true Narcissist can pass!